Our team has arrived this afternoon in Thunder Bay for the third annual National Alignment Camp, hosted by the NTDC Thunder Bay. Previous years were hosted in Canmore (NST/AWCA), and Mt. Tremblant (CNEPH). Attending the camp from the Alpine Insurance Alberta World Cup Academy (AIAWCA) are: Jack Carlyle, Laurence Dumais, Luke Gerwing, Antoine Hébert, Etienne Hébert, Michael MacIsaac-Jones, Thomas Manktelow and Dominique Moncion-Groulx. Coaches are Scott Perras and Chris Jeffries. Attending the camp from the Capital Region Training Group (CRTG) are: Adam Pojasok, Derrick Stollery, Silas Lang and Larkin Wasmuth. Coach is Ian Murray. 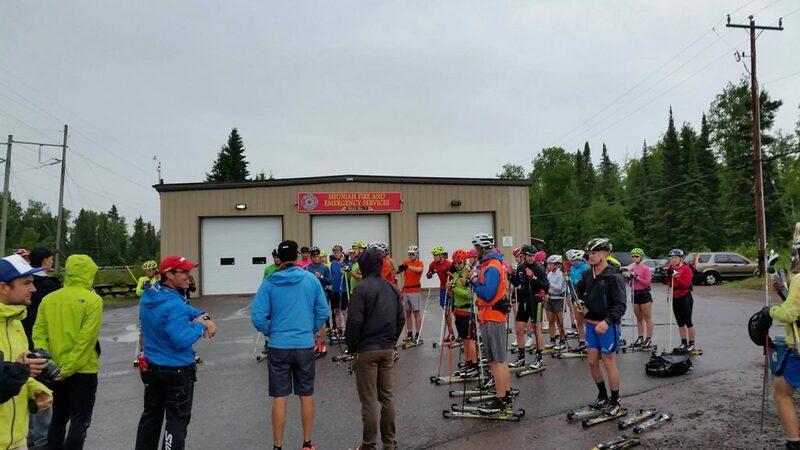 Also participating in the camp are athletes from the junior National Team, CNEPH, Ontario Ski Team, Caitlin and Brian Gregg from the US (Team Gregg), local athletes and the host NTDC TBay. Previous years, the focus was primarily on volume training. This year, to take advantage of the low altitude training location and to provide the opportunity for athletes to challenge themselves against their national peers, we have shifted the main objective to intensity training. 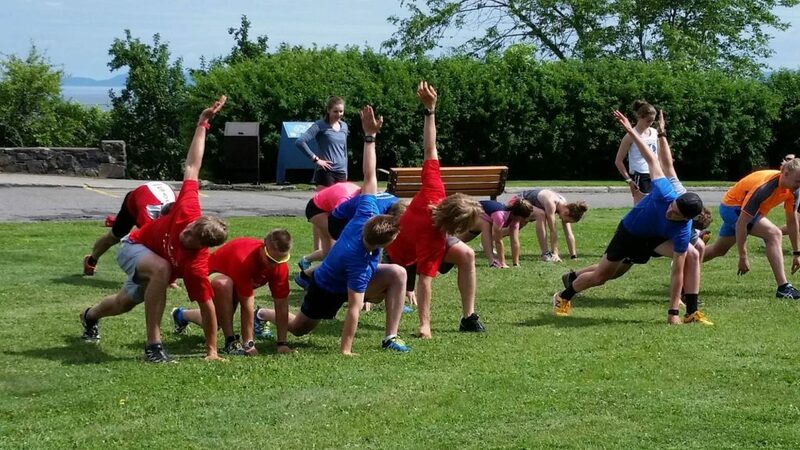 Over the course of the 10-day camp, we will have 5 intensity workouts, including 3 race specific sessions. 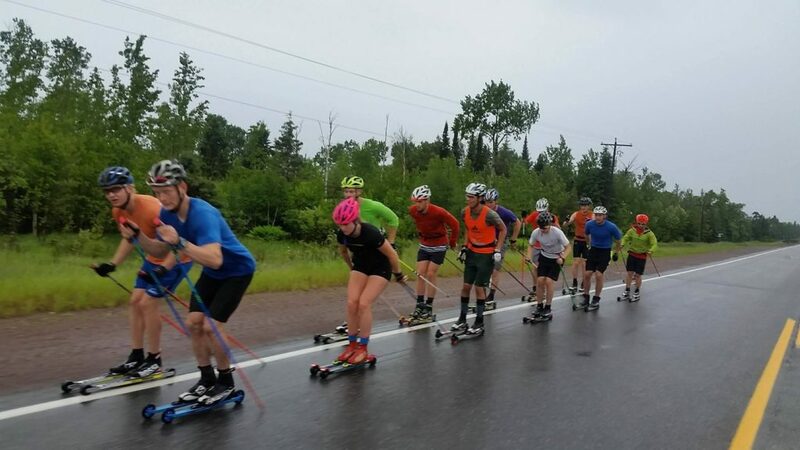 The premiere workout of the week will no doubt be the downtown rollerski race on Canada Day. 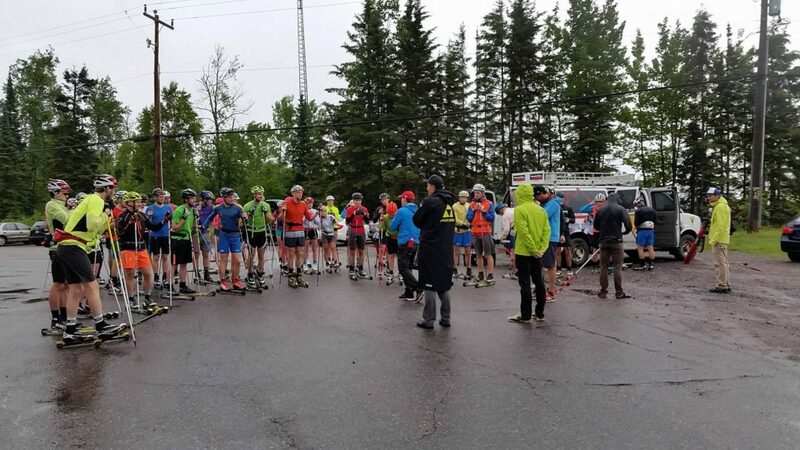 To help celebrate the 150th anniversary of our country, it is fitting that we will have Canada’s first ever CCC sanctioned rollerski race. The race day will begin with an opening sprint qualifier event. This will be followed by a series of crit style races involving 10+ athletes, where the top men and women will fight it out. The races are being held on a downtown, 750 metre course, and will kick-off the city’s Canada Day celebrations. Even though the athletes have only been here a few hours, you can already get a true sense of how much work the local training centre staff and volunteers have put in to get things organized. 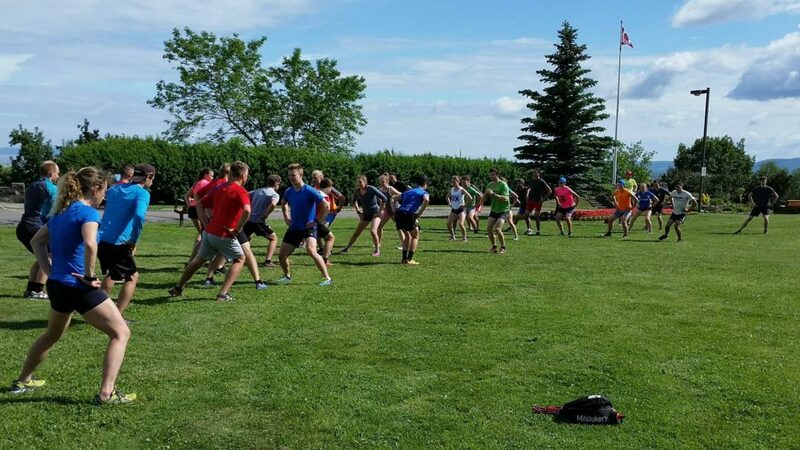 In addition to the leg work around organizing the Canada Day race, they have organized billet houses for out of town athletes, camp dinners and a host of activities that will make this the biggest and best alignment camp to date. Training kicked off this morning with a distance double pole session, as we warmup for the big event the following day on July 1st.